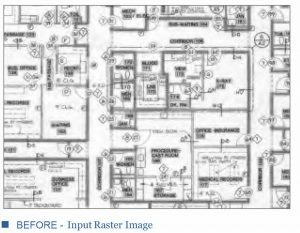 AutoCAD conversion services convert hard copies into a digital format which makes archiving, retrieving, copying, editing and sharing the documents easy and quick. 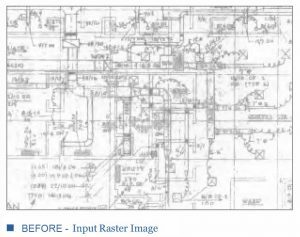 We specialize in the conversion of legacy paper drawings into accurate CAD drawings as per client’s CAD Standards or as per the prevalent International standards. 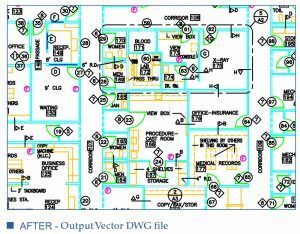 We are well equipped to efficiently handle almost all CAD platforms like AutoCAD Rel 14, 2000i, 2004, 2009, 2013-17, MicroStation 8, Raster Design 2010, ArcGIS, etc. We have an ISO certified 3 layered quality control process to ensure consistent high-quality conversion. 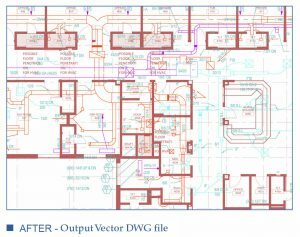 We convert DWG files to DGN files and vice-versa. 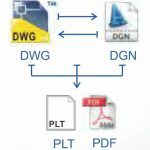 We convert DWG & DGN files to PLT and/or PDF files. We specialize in indexing/renaming of all types of scanned documents/drawings for efficient storage and retrieval. 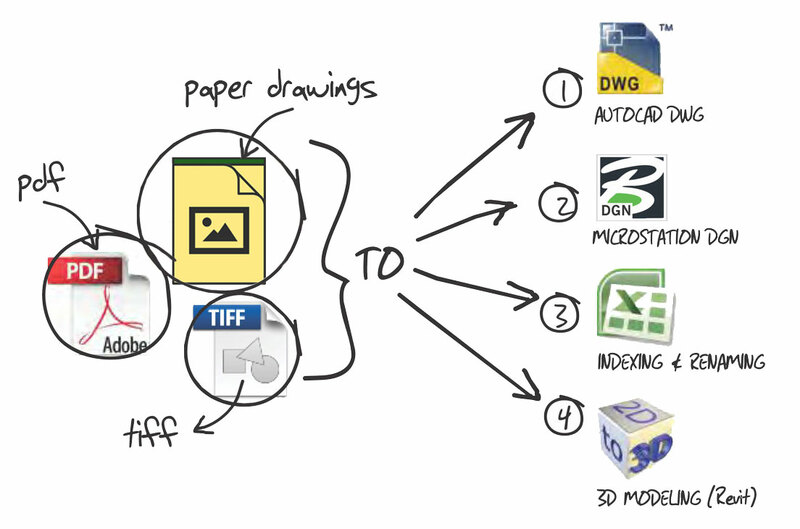 We have also developed tailor-made processes and software for accurate indexing. We offer blind double key verification, which has 99.99% accuracy. We convert paper documents / scanned documents to any digital format like DOC, XLS, DBF, XML etc. We convert them to PDF normal and PDF formatted variants with searchable text and graphics. 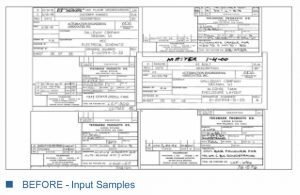 We employ specially trained professionals to capture data from images, forms, full-text sheets, cards, books, sales orders, address books, surveys, etc. We involve double entry, OCR, look-up tables, blind double entry, verification and in-house software routines helps us to attain 100% accuracy. We handle all data formats like pdf, doc, xls, mdb, htm, xml, txt, and ASCII. 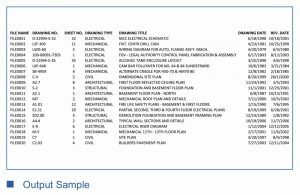 Hyperlinking facilitates project coordination by integrating documents into hyperlinked drawings and maintains RFIs, ASIs, Submittals & Coordination Drawings throughout the construction process.We link all related drawings, reference views, and other details and help the project team members to access information from one master set. We help to avoid time-consuming searches and focus on critical tasks, saving project time through hyperlinking. We have successfully executed 4500+ BIM projects for our clients in USA, Asia, Europe and Australia. We offer quick & efficient printing quotes for a hassle-free & convenient ordering process. Drop us a line, and we’ll give you an idea how much a printing job would cost. Submit your specs now, and our staff will help you with everything you need to fulfill your price and order.